The history of School of Computer Science and Technology can be traced back to 1987 when the department of computer science was founded following the merger of computer teaching and research lab in the Department of Electronics with Northeast Computing Center affiliated with Department of Weapons. It was renamed to School of Computer Science and Technology in 2002. 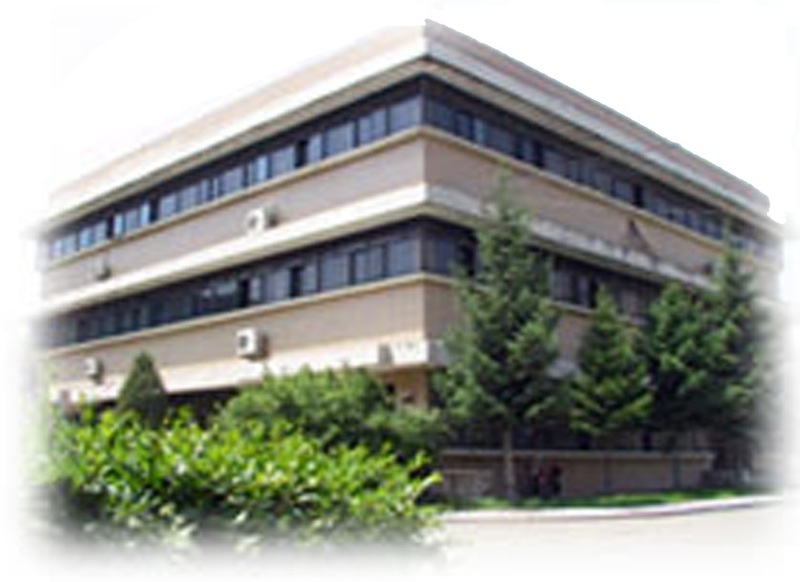 The school currently consists of the Department of Computer Science and Technology, Department of Software and Network Engineering, Department of Computer Basics Teaching, Institute of Computer and Information Technology. In addition, it is home to a provincial computer experiment demo center and two provincial research centers - Jilin Provincial Innovation Center of Network, Database and Applied Software and Jilin Provincial Research Center of Special Effects Movies Technology and Equipment Engineering. The School of CST offers a PhD program and a Master of Software Engineering program in Level-1 computer science and technology discipline. The computer science and technology discipline is Jilin Province "twelfth five-year plan" key feature discipline which includes three PhD programs in Level-2 computer science and technology discipline: applied computer technology, software engineering and theory, computer system and architecture. The school offers three undergraduate programs in computer science and technology (national level feature program), software engineering and network engineering and two Master or Engineering programs in the fields of computer application and software engineering. In addition, the school has the exam-free recommendation qualification to recommend the top undergraduate students to graduate programs in CUST or other universities without graduate entrance exams. At present, the school enrolls 1103 fulltime undergraduate students, 179 fulltime MS students, 18 PhD students and 8 international students. There are 96 faculty and staff members in the school. The school recruits students in the first batch of the college admission process in 27 provinces and municipalities in China and boasts of excellent quality freshmen students. The school has one National Model Teacher and New Century Hundreds-and-Thousands Talents Project recipient, one Provincial Outstanding Experts recipient, two Provincial Experts with Impressive Contributions recipients, three winners of the Jilin Province Top-Notch Innovative Talents Award, two winners of Jilin Province Pioneer Entrepreneur Award, one Jilin Province May 4 Young Medal recipient, one winner of the Changchun City Outstanding Talent Award, one State Council Special Allowance recipient, one Fok Ying Tung Education Fund Award for Young Teachers recipient, one Jilin Province Youth Science and Technology Award recipient and one Changchun City Special Allowance recipient. The school has 6 PhD advisors, 11 full professors and 28 associate professors. The teaching squad of computer science and technology program has received the Jilin Provincial Excellent Teaching Squad award. The school emphasizes culturing the innovative capabilities, practical and applied skills in the students and has won numerous awards in national and international academic competitions in past few years. 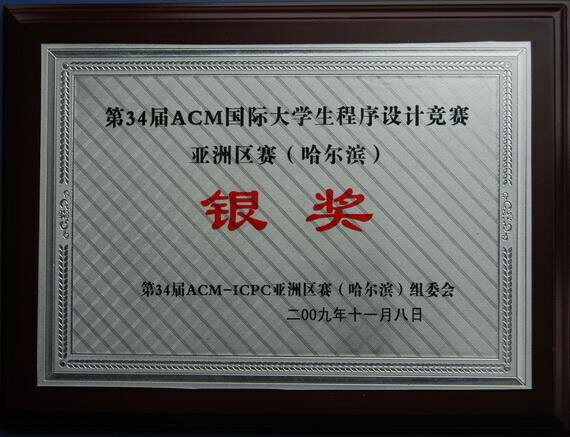 A team of the school won the silver and bronze prizes in 34th ACM ICPC Asia District Competition in 2009. It adheres to the people-centered education principle and advocates a scientific education philosophy. Over the past two decades, the school has trained and produced a large number of studious and talented students who are well received by various employers with their strong practical problem-solving abilities and innovation and hardworking spirits for the country, province and military force. In the past three years, the graduating undergraduate students have enjoyed a steady employment rate of more than 90%. The results for the Graduate Entrance Exams have been very good each year with many students admitted to the top national universities. The school emphasizes the research and teaching reforms and has achieved remarkable success. Currently, the school has 5 provincial excellent courses and 2 provincial good courses. 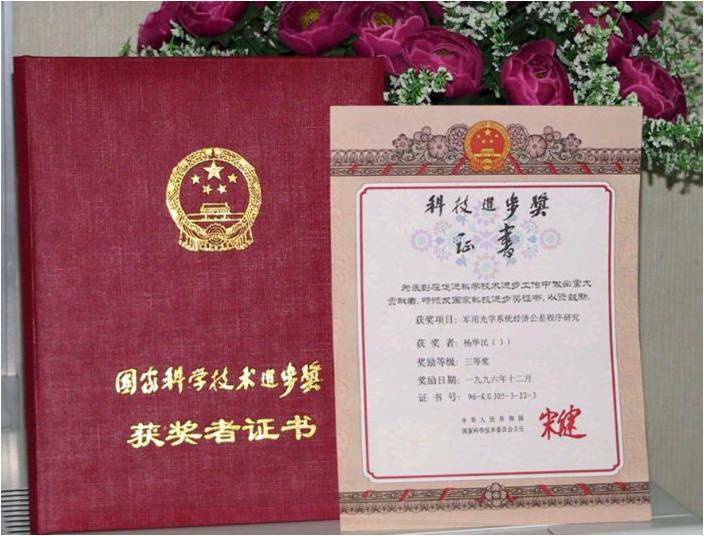 For its great achievements in teaching, the school has received from Jilin Province the First Class Teaching Award twice, Second Class Teaching Award four times, Education and Technology Prizes five times and other miscellaneous awards more than 40 times. In the past 5 years, a total of more than 400 academic research papers have been published by our faculty members and 100 of the 400 have been indexed by the famous retrieval systems SCI, EI and ISTP. The school has also undertaken more than 100 various national and provincial research projects including the national 863 projects, national science and technology support projects, projects sponsored by the Natural Science Fund of China, projects sponsored by the ministry or the province and received over 100 million total research funding. The school has received one National Technology Invention Second Class Award, one National Science and Technology Improvement Second Class Award, one Jilin Province Technology Invention First Class Award, two Jilin Province Science and Technology Improvement First Class Award, six Jilin Province Science and Technology Improvement Second Class Award and nine Jilin Province Science and Technology Improvement Third Class Award. The school has been actively working and organizing various exchange activities with international universities and global corporations from Japan, Australia, Britain and Countries of the Shanghai Cooperation Organization. The school has rich experience on offering a variety of education at different levels and classes. At present, the school houses a national computer skills training and testing lab approved by the Ministry of Labor and a Microsoft IT technical certification test center which is the first one operated by a national university in China. In addition to full-time undergraduate and master¡¯s programs, the school also offers minor degrees, second degrees, Master of Engineering degrees, postgraduate courses and other forms of education classes. The faculty and staff in the school will maintain and carry forward the excellent traditions of CUST and live up to the spirits put forward by the former president and academician Daheng Wang to integrate teaching, research and production. Under the unified leadership of school officials, the school is working to achieve the goals of "first in Jilin province, top in China, renowned in the world." and striving to turn CUST into a high level and large scale key teaching and research university with feature programs, elite faculty and advanced management.